The two maiden horses, Badawee and Friday On My Mind were gelded by Dr. Vicky Ruhee. These two new acquisition are both maidens. Ridden 5 group 1 winners. 7 group 2 winners and 20 group 3 winners and a whole lot of listed and featured races. The best horse I have ridden is Pierre jourdan , Shea Shea , festival of fire and Vettel in Mauritius . He entered the hall of frame in 2015 with riding 5 winners in a row. 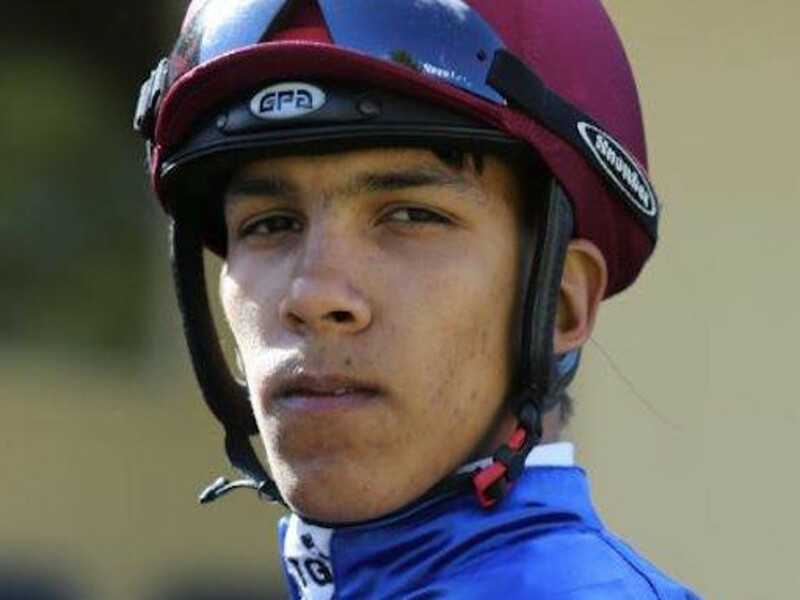 He was South Africa Champion Apprentice 2008-2009.